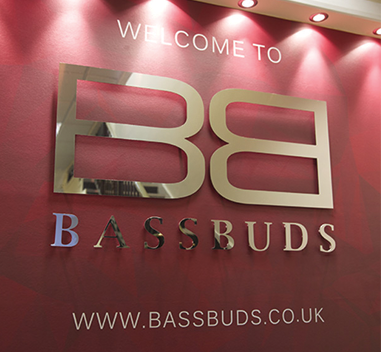 Luxurious aesthetics and noteworthy sound are the key elements that define BassBuds™. 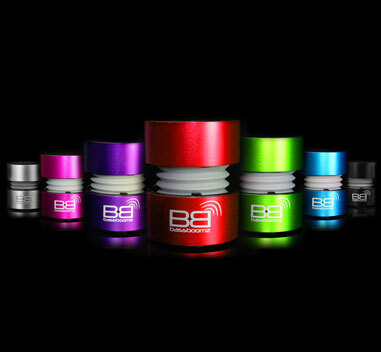 Created to deliver stylish music devices whilst maintaining tomorrow's sound technology for today's consumers; BassBuds™ has quickly cemented itself as a brand where form and function are both executed to the highest standards. A partnership with luxury industry leader Swarovski and their ELEMENTS® collection adds the sparkling hallmark to these elegant earphones. Embedded into the back of the sound chamber the crystals add a touch of class to the BassBuds™ in earphones which are available in over 20 different colour combinations. 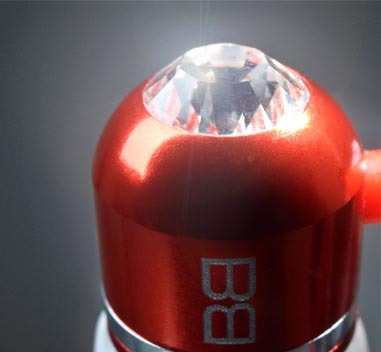 Research and development continues to yield revolutionary initiatives such as the BassBoomz portable Bluetooth speaker, set to dominate the luxury travel accessories market.